Mostly Flying pets with a few Beast and Aquatic thrown in - not a critter in the bunch. Are there any trainers in Draenor that will require special pet/tactics to defeat? Battle Pet levels are 23 to 25 in Frostfire Ridge and Shadowmoon Valley, and level 25 in Nagrand, Gorgrond, Spires of Arak and Talador. 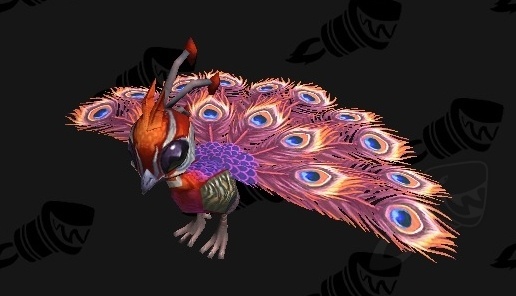 What Battle Pet is this and HOW do i aqquire it, it is so cute!